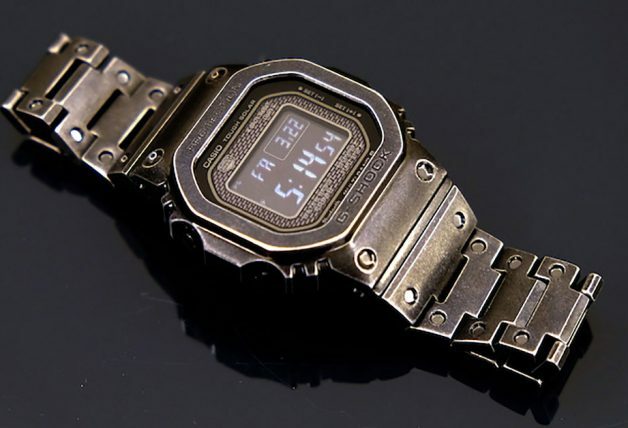 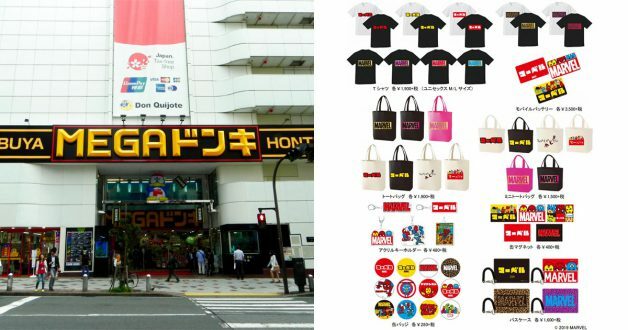 You will want to check these out if you are going to Japan this April. 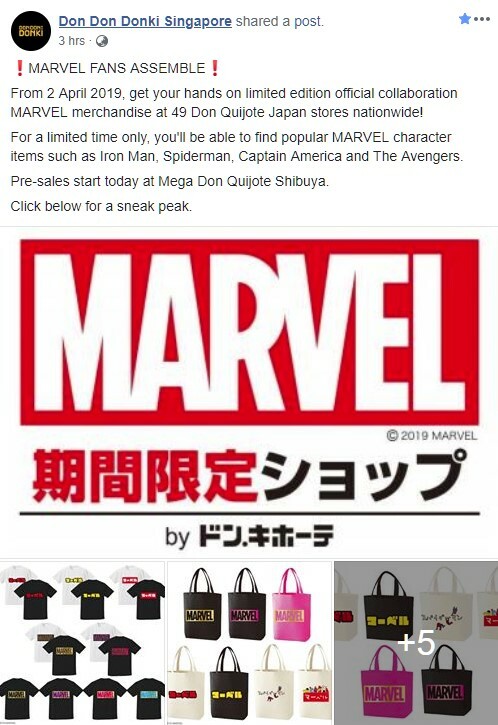 Don Don Donki (Don Quijote) in Japan, in collaboration with Marvel, will be releasing a limited edition merch collection from 2 April next month. 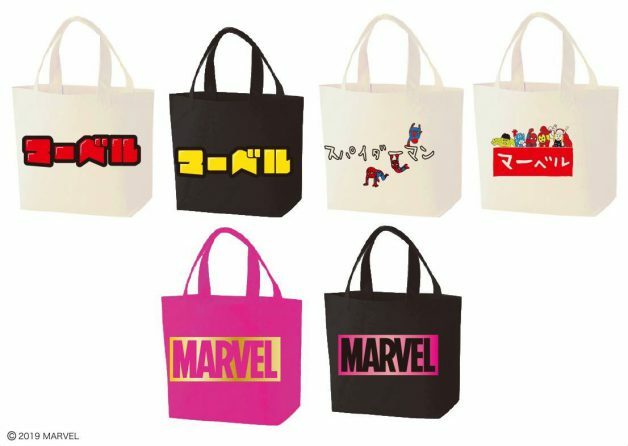 The collection includes apparels, tote bags, lunch bags, keychains, powerbanks, badges, coasters and more featuring popular Marvel Avengers characters including Spiderman, Ironman, Thor, Hulk and Captain America in hand-drawn designs. 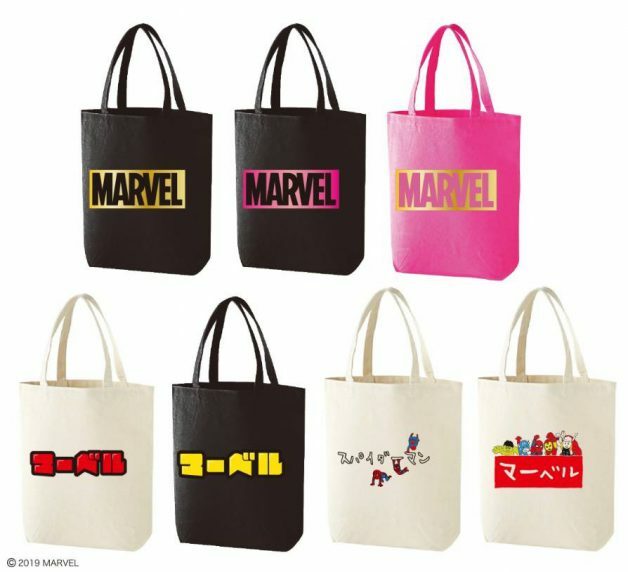 Large and mini Marvel-themed tote bags from ¥1,500 each. 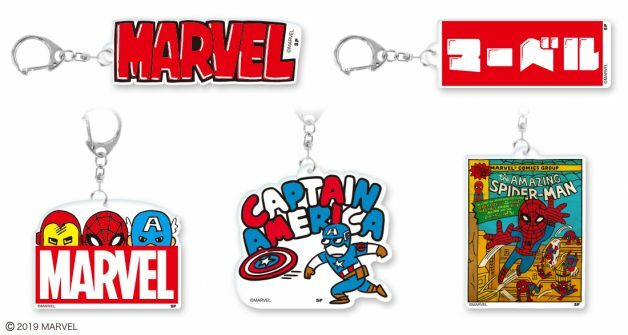 Cute keychains/bag tags with hand-drawn Marvel characters. 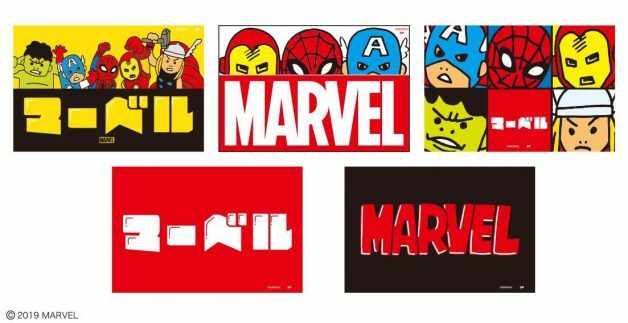 There is also a selection of Marvel Button Badges to choose from. 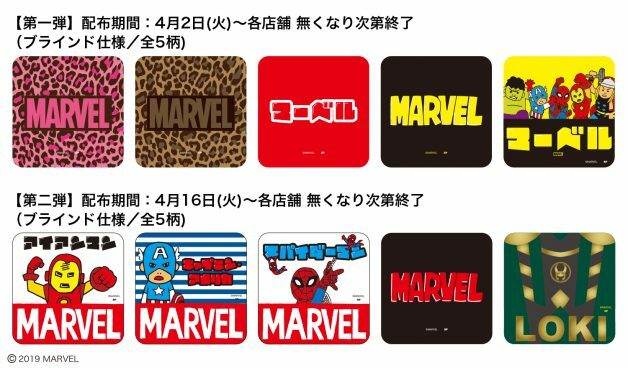 Japan-exclusive Marvel fridge magnets are also up for grabs. 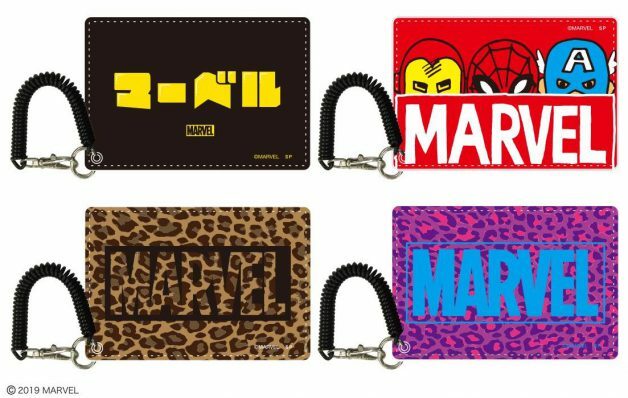 Shoppers will also receive limited edition coasters (selected dates) with the purchase of the Marvel collaboration merchandise. 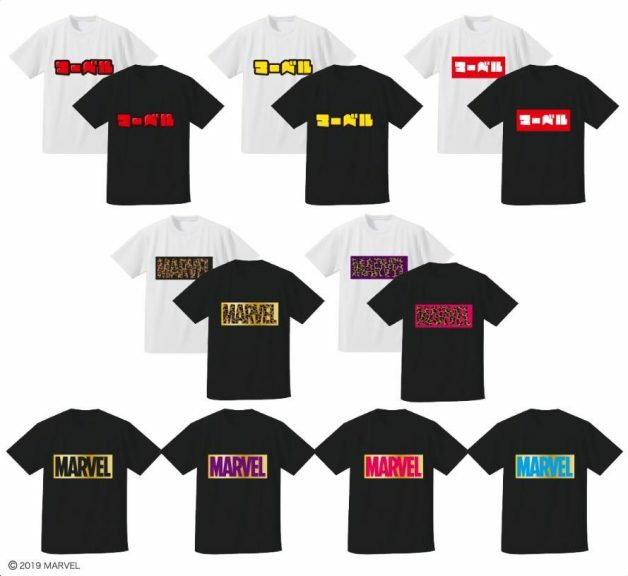 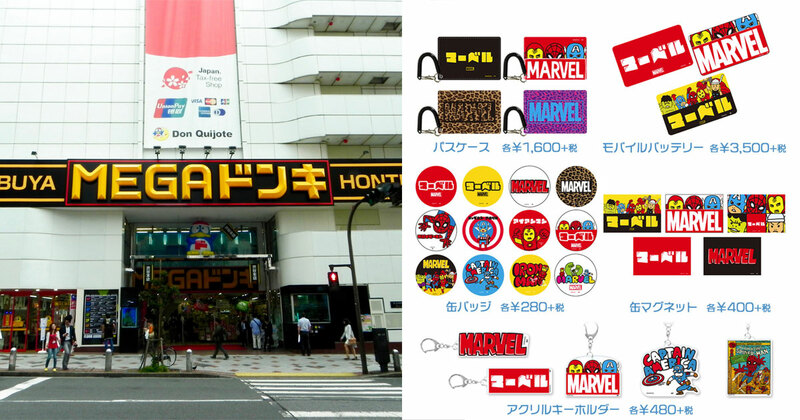 You can find the list of Don Quijote stores that will be stocking the Marvel merchandise here (Japanese). 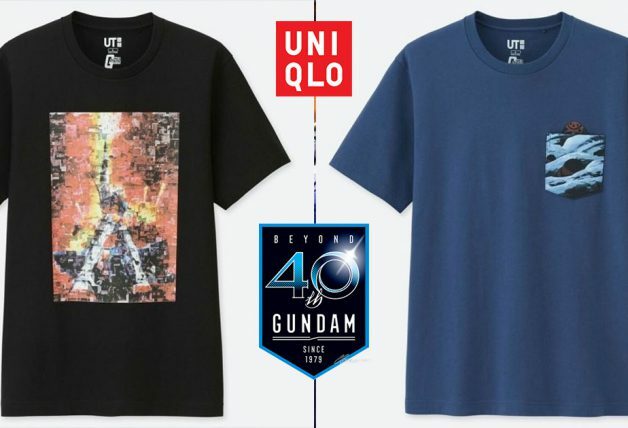 Start Making Plans Now ???? 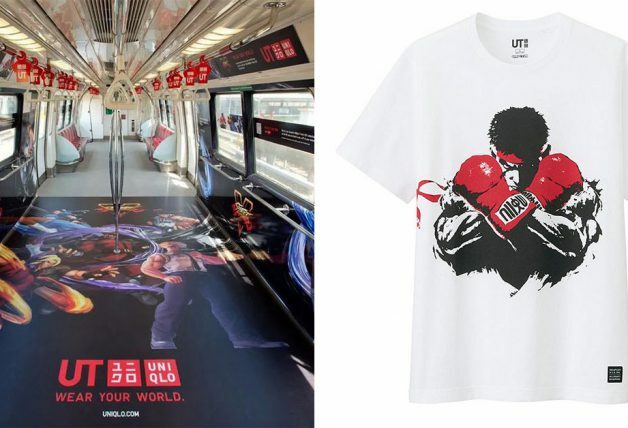 Plan a getaway to Japan this April and catch the Sakura season at the same time. 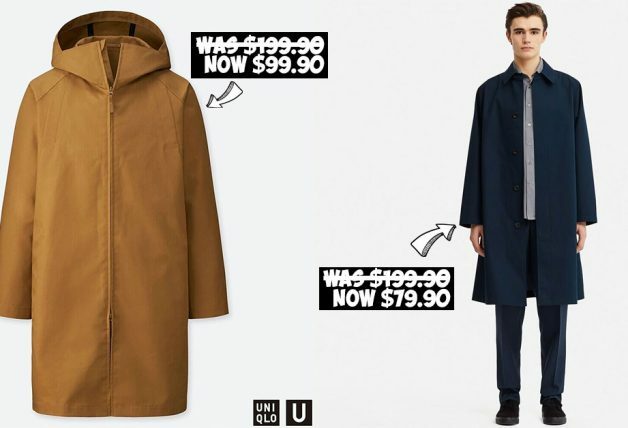 Get the lowest airline fares with Skyscanner, a price comparison engine that searches over 1,200+ airlines and booking sites for the best prices. 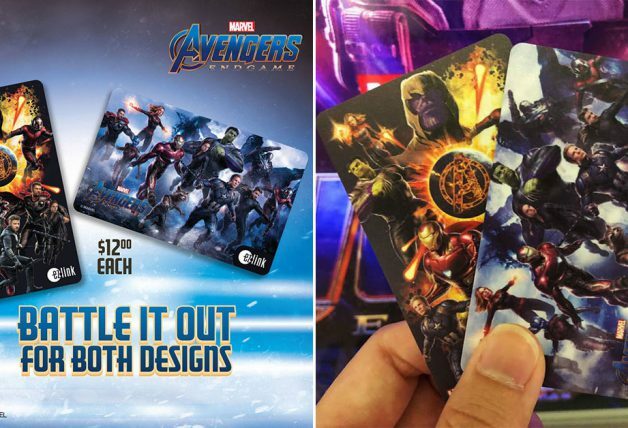 It’s totally free and no sign-ups required.